From full service SEO projects, through SEO coaching to a fully customised SEO support programme, we can tailor an SEO solution to meet the most challenging of requirements. A full service SEO project can absorb a significant percentage of your marketing budget, so getting it right first time is non-negotiable. PraxisNow is one of Ireland’s most experienced national and international SEO services providers. We have built our SEO project competency since 2005 and would welcome the opportunity to be considered part of your future SEO initiative. If you have been struggling to get traction on Google, Yahoo or Bing, it may only take a relatively small amount of SEO coaching to push through whatever barrier has been holding you back. PraxisNow uses a structured engagement process to help you overcome the SEO challenges that inevitably arise. 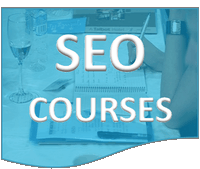 PraxisNow’s SEO courses range in duration from one day to over 4-6 weeks. They are tailored to your specific SEO and competitive challenges and are widely recognised as being among the most comprehensive SEO training available. 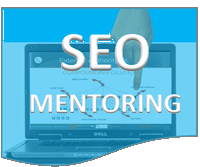 Contact us on 01-2360076 and we will tailor an SEO Course or coaching programme that meets your complete SEO Training needs. 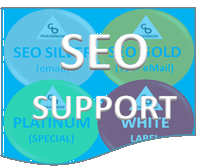 You do not need to be an existing PraxisNow SEO customer to subscribe to any one of our SEO support plans. 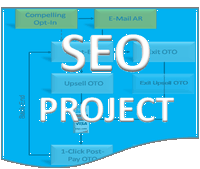 Choose the plan you need from basic email support through to a fully customised SEO support package. White label enquiries are welcome.